The TDS TV Sports Tier is here! We’re excited to announce the launch of the new, first-time-ever, TDS TV® Sports Tier. It has all the channels you’ve been wanting wrapped up in a single, affordable, package—including the always-popular NFL RedZone! 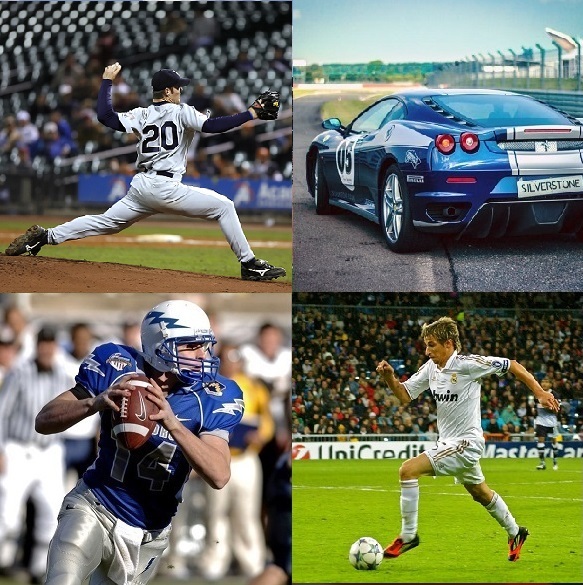 From motorsports and adventure lifestyle TV, to baseball, football, soccer and even fantasy sports, you’ll find it in the Sports Tier. Customers who subscribe to either the Expanded or Expanded Plus programming package can add the Sports Tier by calling 1-888-CALL-TDS. Note: you have to subscribe to HD to receive the HD sports channels. One more thing: if you already have Expanded Plus, NFL Network isn’t going away. It’s just also part of the new Sports Tier (but, if you add it, you get the rest of the good stuff too :-)). *If you don’t live in the New England area, you’ll see a more limited version of NESN than those who do. 3 Responses to The TDS TV Sports Tier is here! Hi Dennis, ESPN News is part of our Expanded Plus lineup. If you’d like to change to that package, feel free to go online to tdstelecom.com or give us a call (1-866-44-TDSTV) and we’ll get you hooked up.